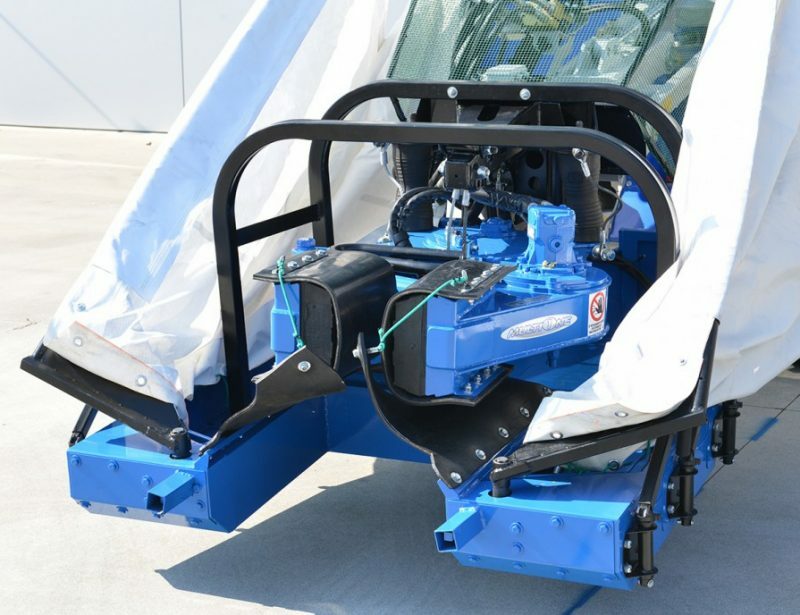 Using a trailer-mounted chemical sprayer is awkward and requires tricky maneuvers that often result in over-treating sections of turf. 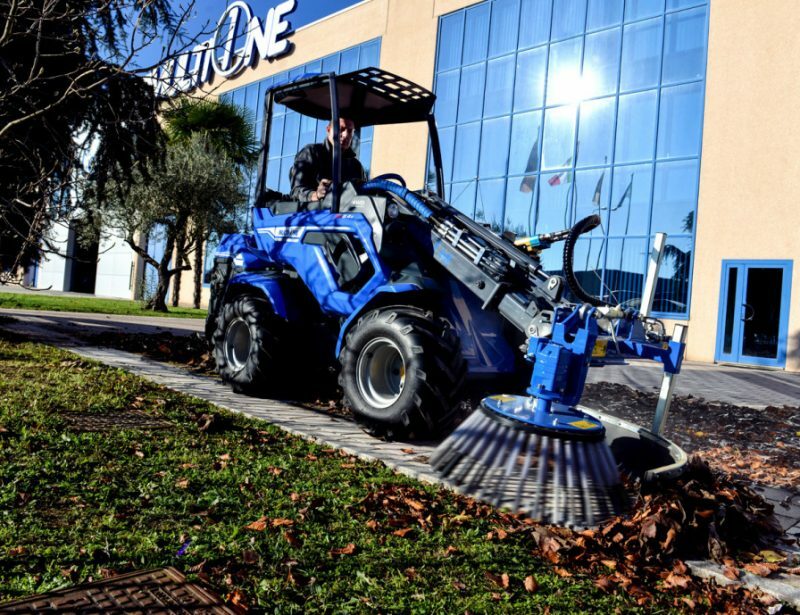 The MultiOne sprayer attachment eliminates that problem by mounting the sprayer directly to your mini loader, letting you use its maneuverability to quickly lay down an even coat of landscaping chemicals. 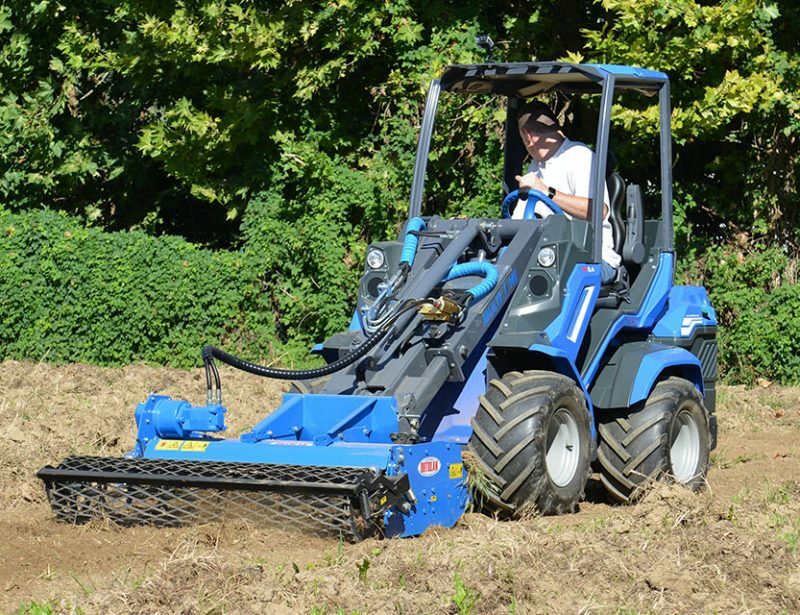 The sprayer attachment is powered directly by the loader’s hydraulic system, eliminating the need for a separate motor. Both the flow and pressure are adjustable to spray the correct amount of chemicals on the turf being treated. Along with a wide spray bar, a spray wand is included for applying chemicals in hard-to-reach areas. 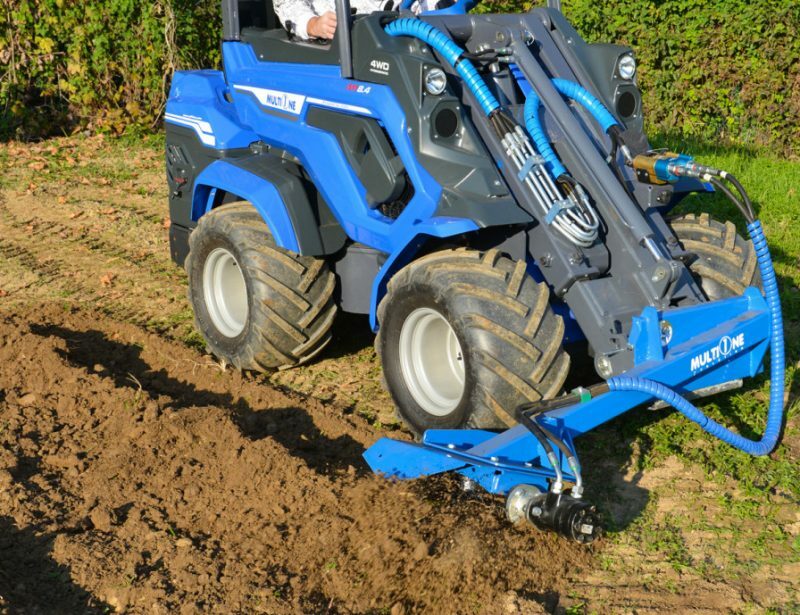 The sprayer is designed to be mounted on the front of the loader like most attachments or on the back of loaders fitted with rear-mounted hydraulic ports. 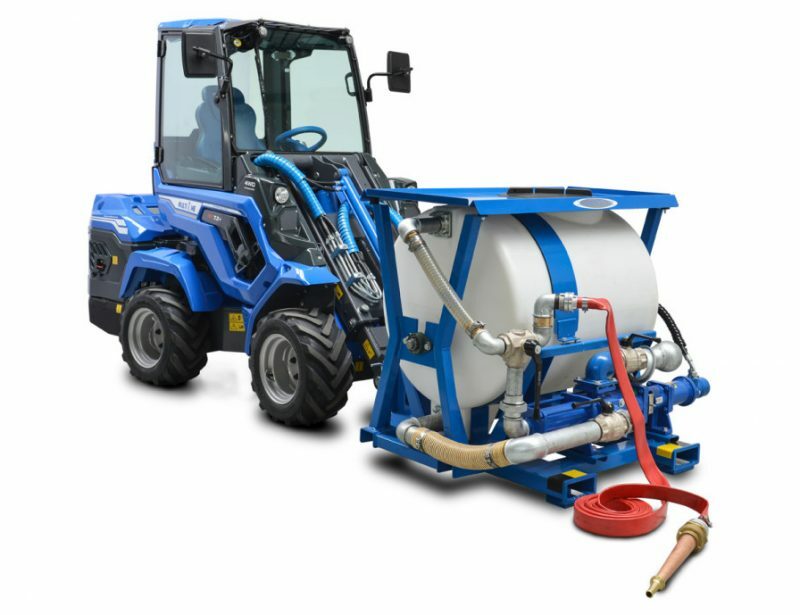 The sprayer attachment has a tank that can carry up to 26 gallons (100 liters) of liquid which feeds a 14.75 ft (4.5 meter) long spray bar. 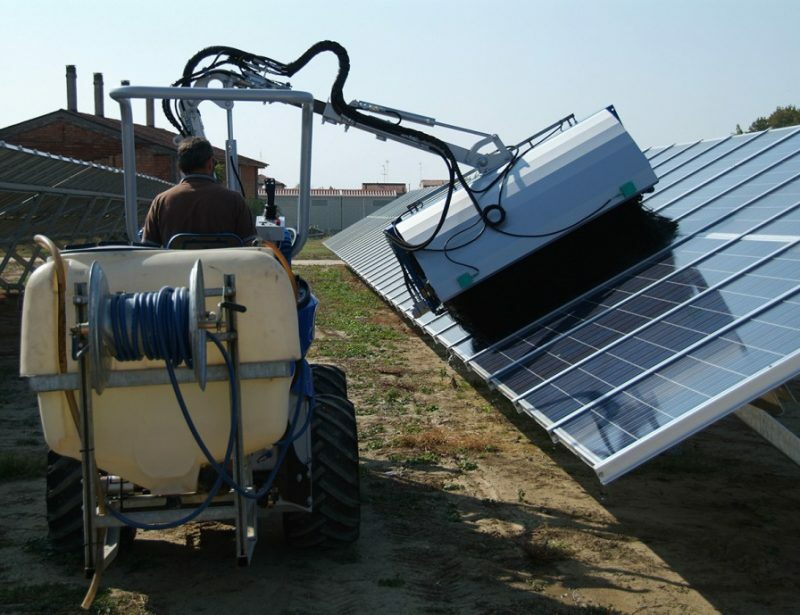 The application wand is attached to the sprayer using a 165 foot (50 meter) hose reel. Unloaded, this attachment weighs 144 lbs. (65 kg.) 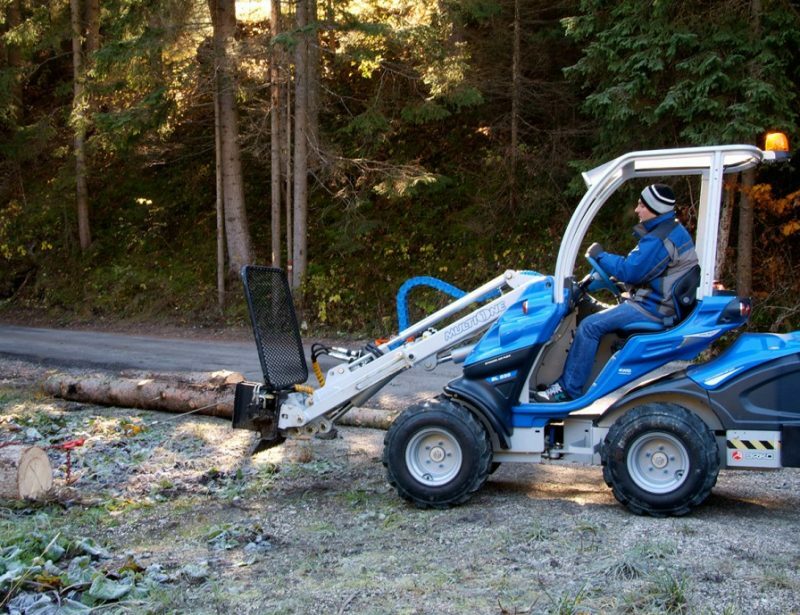 It’s compatible with all four wheel mini loaders. 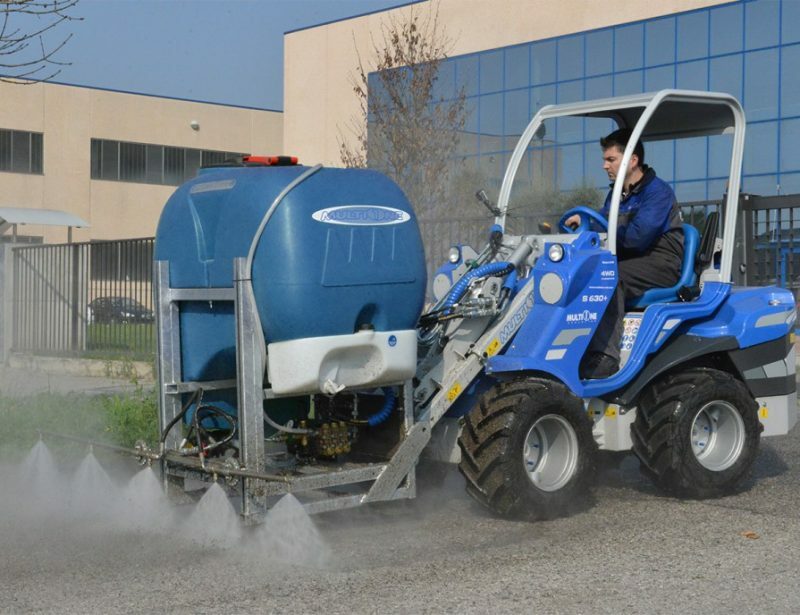 While the operator will be some distance away from the spray bar during operation, personal protection equipment should still be worn when handling landscaping chemicals.